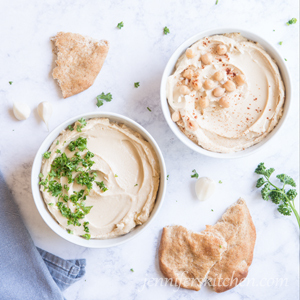 10 reasons to eat hummus, 5 reasons to make your own hummus, 6 tips for making good hummus, 3 ways to blend hummus, 3 reasons why oil-free hummus is a better option, and 1 fabulous recipe for oil-free hummus! 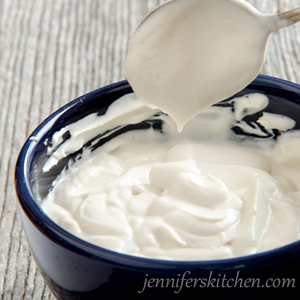 This dairy-free, soy-free, and gluten-free dip is the cheesecake of all dips – thick and creamy, rich and luscious, maxed on flavor, goes well with anything. We like hummus a lot. It’s a great travel food. 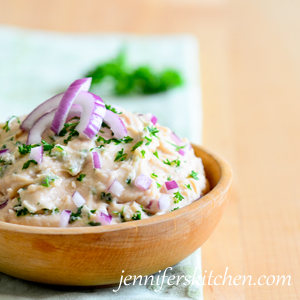 It tastes yummy on sandwiches, as a dip, or in wraps. And it’s really good for you. 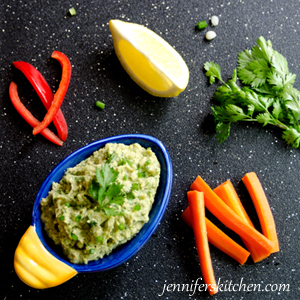 But sometimes we want a change, and this Broccoli-Avocado-Hummus Dip offers a delightful twist on ordinary hummus. It’s guacamole meets hummus. 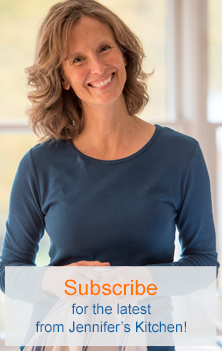 And it’s a great way to sneak some veggies in your day. When I was young, I loooooved sour cream. I liked it so much I could eat it plain straight out of the container. I ate in on my baked potatoes, fried potatoes, and tater tots. The sole purpose of burritos, enchiladas, and tacos was to be able to eat sour cream (and guacamole). I mixed extra into my stroganoff. 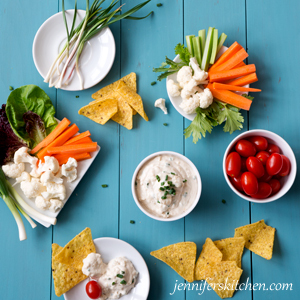 I dipped everything from chips to apples to carrots to crackers to granola bars in it. I topped fruit salad, soup, and chili with it. I ate it on just about everything. Even so-called “healthy” oils, like olive oil and coconut oil, are still 100% fat. 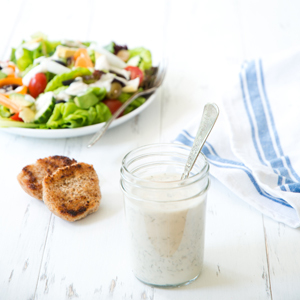 Here’s a rich and creamy (and easy!) 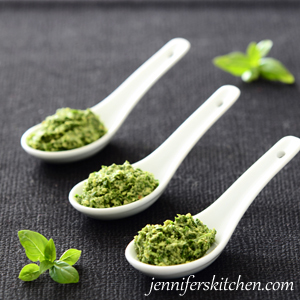 pesto recipe without a drop of oil in it. 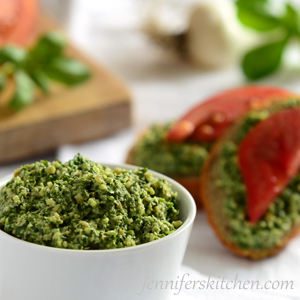 This lower-fat, nutrient-dense pesto saves you an average of 60 calories and 5 grams of fat (per 1/4 cup serving). And it is cholesterol-free! 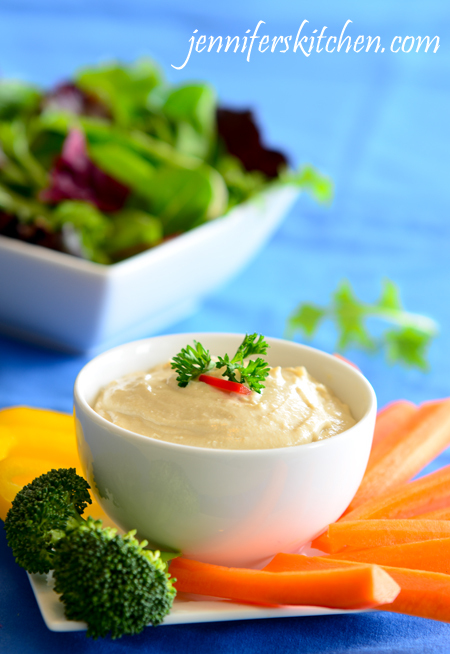 A high in fiber, healthy dip – perfect for weight loss. 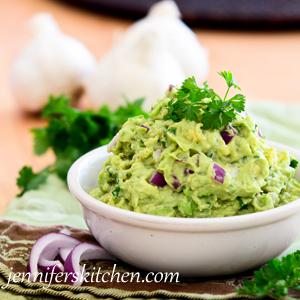 A simple guacamole recipe that is tomato-free.